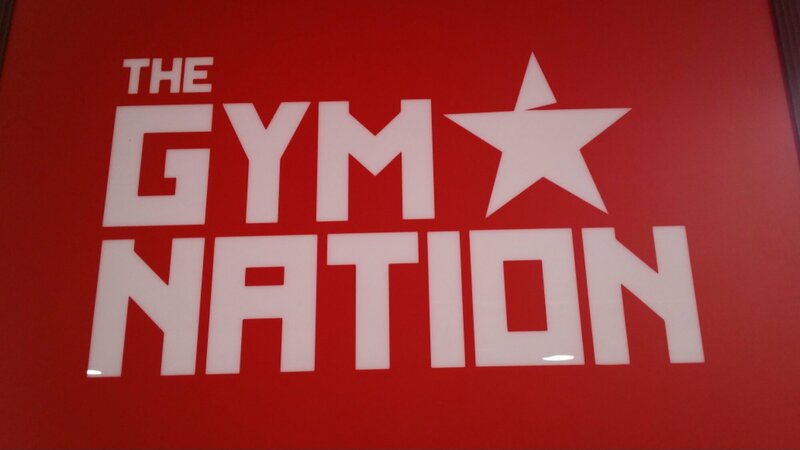 Singapore Fitness blogger heechai visit The Gym Nation Gym , Singapore powerlifting gym! 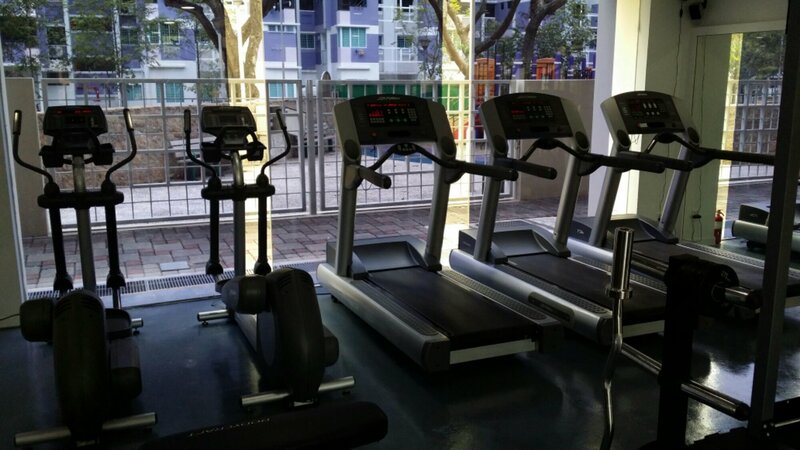 Located at Fengshan Community Club, 20 Bedok North Street 2, Singapore, Singapore 469644 operating hours mon to sun between 9am to 10pm. “Adult is above 21 years old even with valid student identification. Student is 21 years old and below with student identification. 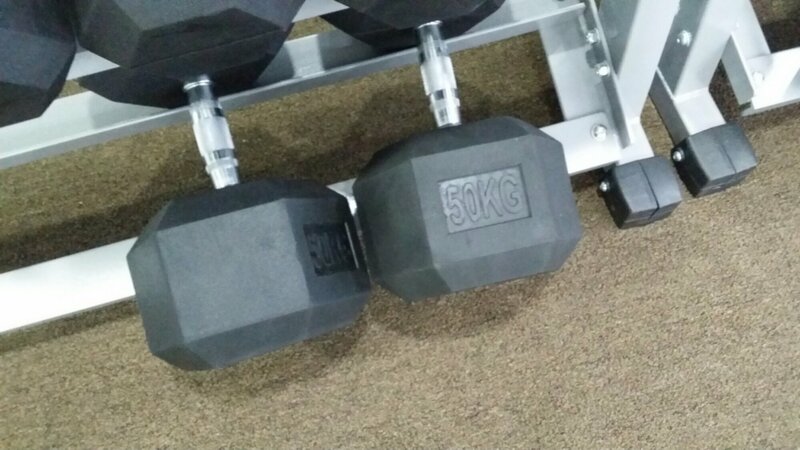 Senior Citizen is 65 years old and above with identification. 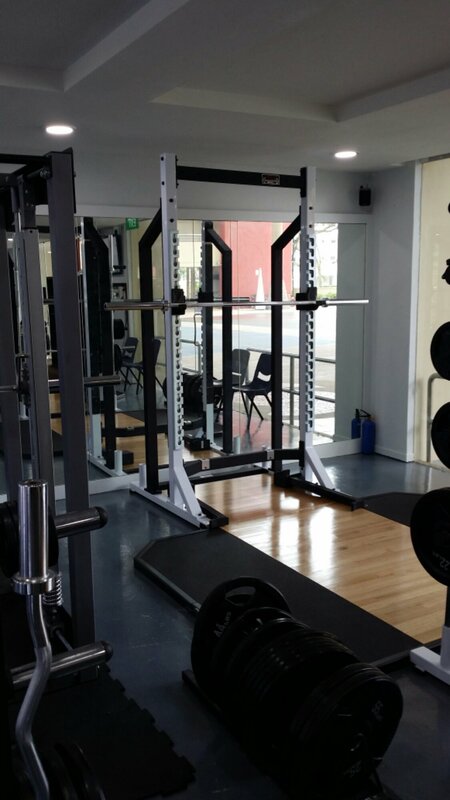 Awesome facility with 2 power rack and 1 smith machine! 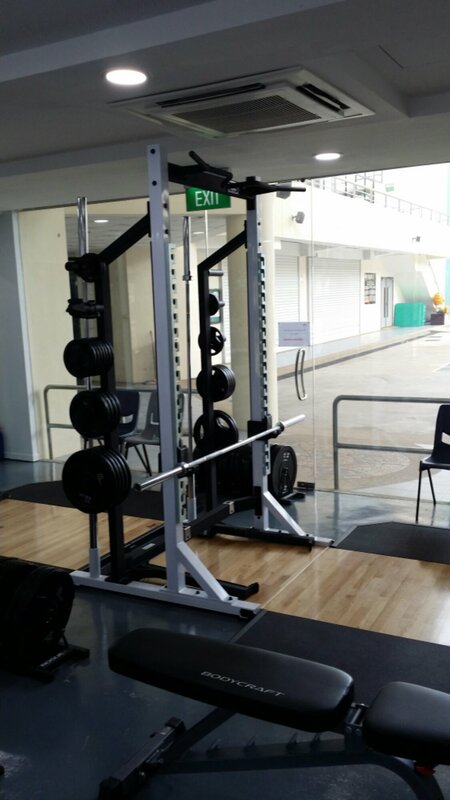 Both power rack is equipped with weight lifting platform and bumper plate for your heavy lifting! 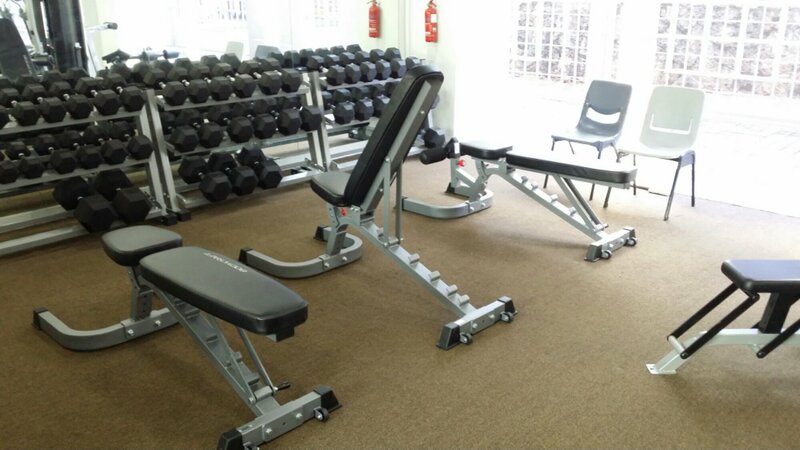 Stable bench for heavy presses!! 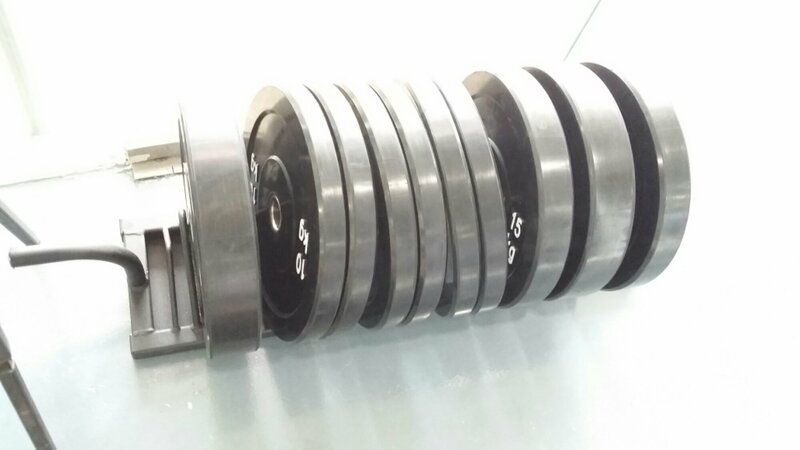 dumbbell rack with weight up to 50kg! 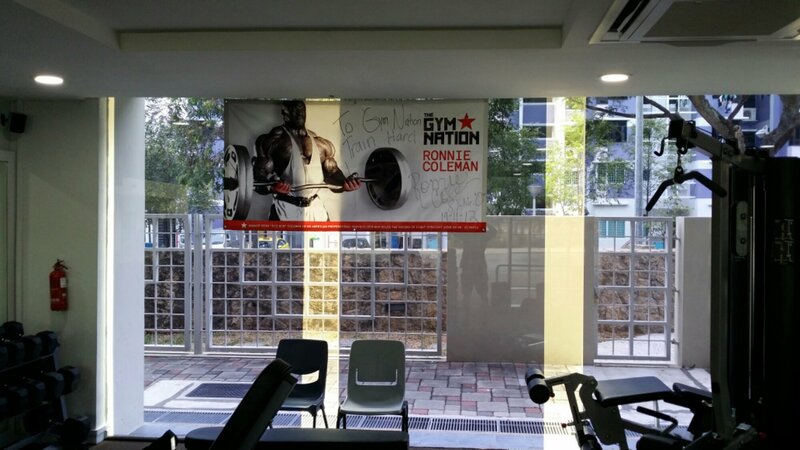 the gym nation feng shan, bumper plate.